This was a cute contemporary novel that was a short, quick, and easy read at midnight when I couldn't sleep. I have a select few people I would recommend this to because of the story and the writing style, but it was cute! I have a weakness for secret princes, ballroom scenes, and fake relationships, and this had all three, so I was loving that! However, I felt like the writing was a bit choppy and could have used another round of edits before even getting to the ARC stage. I really liked Daniel and Madison's relationship. I liked that they were best friends and really had each other's backs. I almost wished that they didn't get together in the end though because it was nice to see a healthy male-female best friend relationship - you don't get that very often in YA books. But they were cute and supportive. I thought the plot was very rushed though. IT felt like there were lulls and build up to ... nothing. It was obvious what the solution was and I felt like it was ridiculous that no one had thought of it sooner. 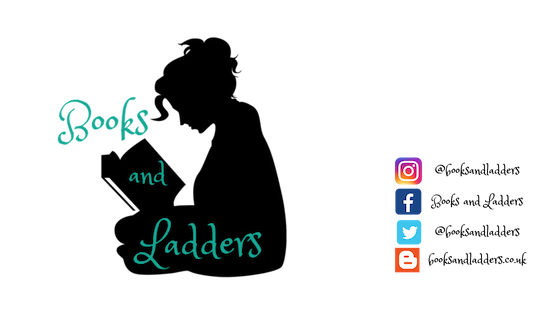 Usually it is okay if a plot is obvious and I can predict what will happen because typically how it happens is different, unique, interesting, etc. But that wasn't really the case here. It felt pretty typical story that I've read a bunch of times before. 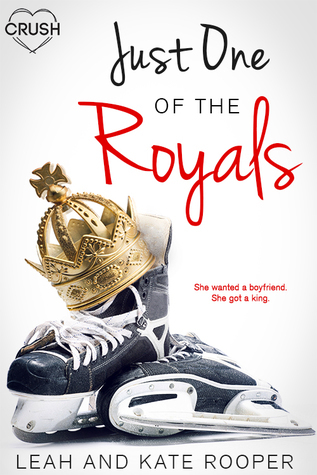 If you like hockey players, fake relationships, and secret princes, this is probably the book for you! If not, try something else instead. I do like hockey players, and secret princes, but I'm not sure about this one. Maybe I'll try reading it after it's already published and hopefully cleaned up more. Great review!